All of the items listed below are required and It is extremely important to the success and safety of your trip that you bring them all. Weather conditions high in the mountains of Baja can vary dramatically and you must be prepared! The items noted with a * can be provided at no cost by IAG/CAG as noted and are subject to availability. You must notify us no later than 7 days before your trip of any gear you require from us. 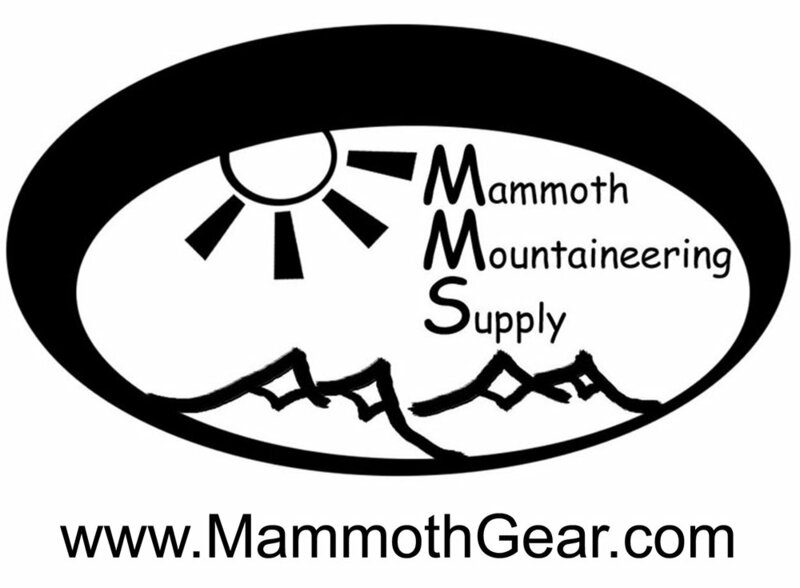 Please use our Gear Request Form to advise us of any gear you require from us. An internal frame backpack 50-75 liters in size. Lightweight is better. And for the Baja trip we highly recommend sticky climbing rubber soles which are also know as "approach shoes". Either low top or high top is fine. It's important to have put some miles on them prior to your trip. A lighter weight synthetic non-waterproof pant. Zip off legs are nice to switch to shorts. It can get very gold any month of the year in the mountains of Baja! This list doesn't include travel clothes that you will also want to bring for your time at Rancho Meling or the Adobe Guadalupe winery. On this trip we will provide breakfast and dinner and you will provide lunch and snacks. Please do not bring too much as we are providing all the food and there is only so much room in the bear proof cans (we use them for protection from Ring Tail Cats and other critters...no bears in Baja!) . We can accommodate special diets.